The Fast & Furious spinoff Hobbs and Shaw has released multiple character breakdowns for the film’s villain and supporting characters, according to a report from That Hashtag Show. This contradicts early rumours that Cipher (Charlize Theron) would return as the villain for the film, though it’s not outside the realms of possibility that she could return alongside this new British villain. The name Mr Null’s name is certainly reminiscent of Kurt Russell’s character Mr. Nobody, so perhaps the two are connected somehow. Jonah is expected to have the largest role of these characters, as the film explores his grudge against his younger brother Luke; the other brothers are expected to have little more than cameos. 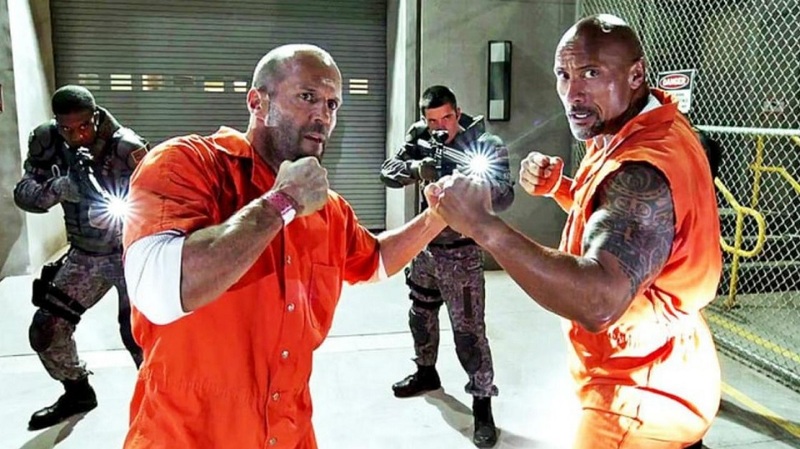 Hobbs and Shaw will be helmed by Director David Leitch, best known for the John Wick films, Atomic Blonde and most recently Deadpool 2, so you can expect lots of flashy and intense action scenes. Leitch has previously said the film will be a buddy movie in the style of Lethal Weapon and other such films from the 80s and 90s. Hobbs and Shaw is slated for release on August 2, 2019. Are you excited for the Fast & Furious spinoff? Let us know in the comments what you think these character breakdowns mean for the film’s story. Josh is a huge a fan of Star Wars, superheroes and video games. He spends most of his time wondering who would win in a fight between Boba Fett and Star Lord.